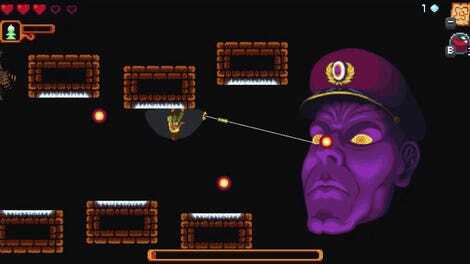 Uurnog Uurnlimited feels like a knock-off Super Mario Bro 2. 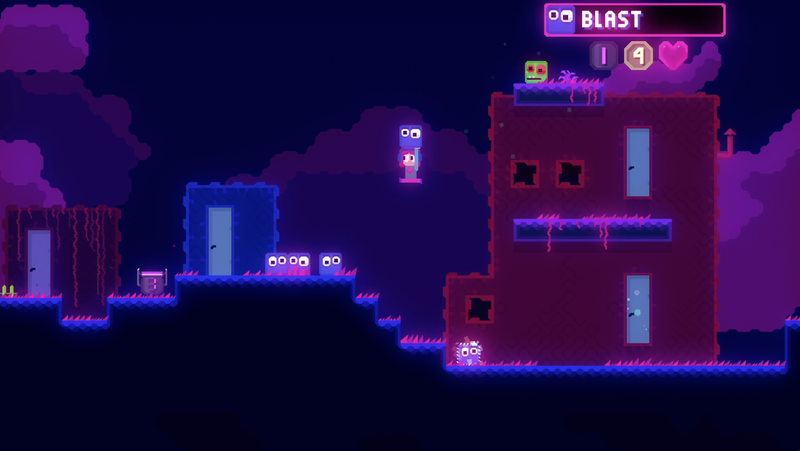 It’s a blocky platform puzzler where you pick up and throw everything, from enemies to bombs. It’s a bit rough around the edges, but its freeform approach to puzzle design means that you’re able to come up with your own solutions. 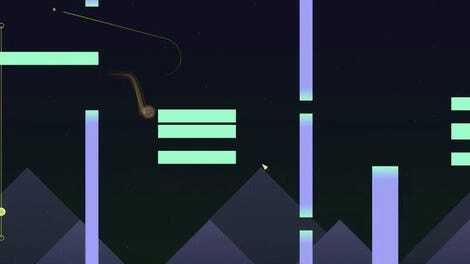 It’s a sneaky little game that might have slipped past your radar, perfect for this week’s Indie Pick. Uurnog Uurnlimited originally released last November, appearing on Steam and the Nintendo Switch store with little fanfare. The goal is simple: make your way through caves to collect animals and return them to a safe room. The player can pick up nearly any item or enemy in the world and throw them or use their special powers. One enemy might explode when you use it; another might allow you to briefly fly. What makes Uurnog Uurnlimited interesting is how little guidance the player receives. While many puzzles might have obvious solutions—scare the monsters to open the path, place a bomb and blow away the rock wall—you’re also free to experiment and come up with more creative solutions. You might be able to blow up a wall with a bomb, but if you have the forethought to bring a missile-shooting enemy with you, that works too. You could reach a platform by exploring caves until you find the door, or you could just stack junk until you can jump up there. Uurnog Uurnlimited only really cares that you make it past obstacles and doesn’t force you into one set solution. The result is a playful, if sometimes directionless, romp. The game’s blockyvisual design looks a little bit too clean. 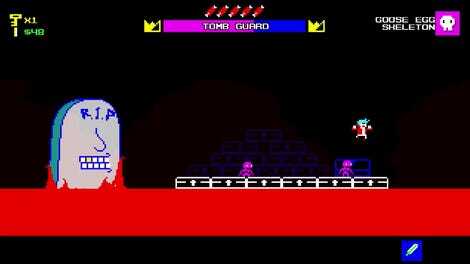 Games like indie pick Long Live The Axe go to great lengths to capture the look of Commodore 64 and Atari games in a way that Uurnog Uurnlimited never quite manages. It has all the bleepy-bloopy sound effects you might expect, but they don’t really stand out or convey much character. Playing the Switch port helps fix this, shrinking down the visuals a bit more so that they really capture the feeling of older portable titles. Uurnog Uurnlimited works best in short bursts. Clearing a cave here or there is a good time, even if the presentation is a little rough. It’s the sort of game you play a bit at the end of the day, a good chance to zone out and explore a neon-colored digital world. You can play Uurnog Uurnlimited on the Nintendo Switch, Mac, and PC.